Widely adopted by service providers to enable IP telephony, instant messaging, and other data services, SIP is the signaling protocol of choice for advanced multimedia communications signaling. 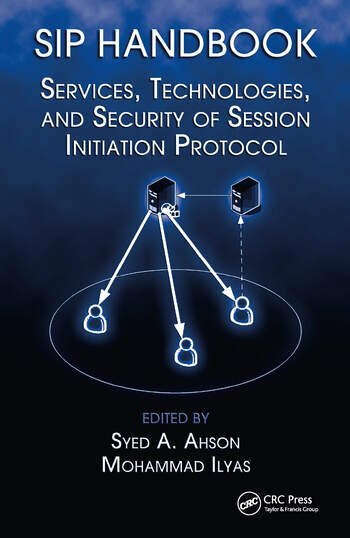 Compiled by noted engineering experts Syed Ahson and Mohammad Ilyas, SIP Handbook: Services, Technologies, and Security of Session Initiation Protocol presents a thorough technical review of all aspects of SIP. 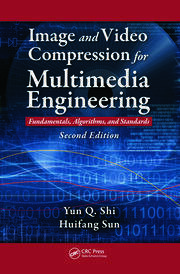 It captures the current state of IP Multimedia Subsystem technology and provides a unique source of comprehensive reference material on this subject. The scope of this volume ranges from basic concepts to future perspectives. Divided into three sections, the book begins with a discussion of SIP in peer-to-peer networks and then goes on to examine advanced media integration, migration considerations, mobility management, and group conferencing, while also reviewing home networking and compliance issues. 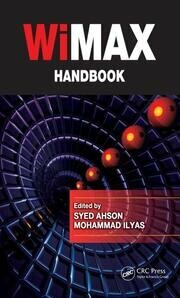 The middle section of the book focuses on the underlying technologies of SIP. Chapters review network architecture, vertical handoffs, NAT traversals, multipoint extensions, and other areas at the forefront of research. Finally, the text examines various security vulnerabilities and provides perspectives on secure intelligent SIP services with a future outlook on a fraud detection framework in VoIP networks. Authored by 65 experts from across the world, this text is sure to advance the field of knowledge in this ever-changing industry and provide further impetus for new areas of exploration. Because of the editors’ pivotal influence and their proximity to both the current market and the latest science, this work is certain to become the definitive text on this emerging technology.